Welcome to THE PARK! 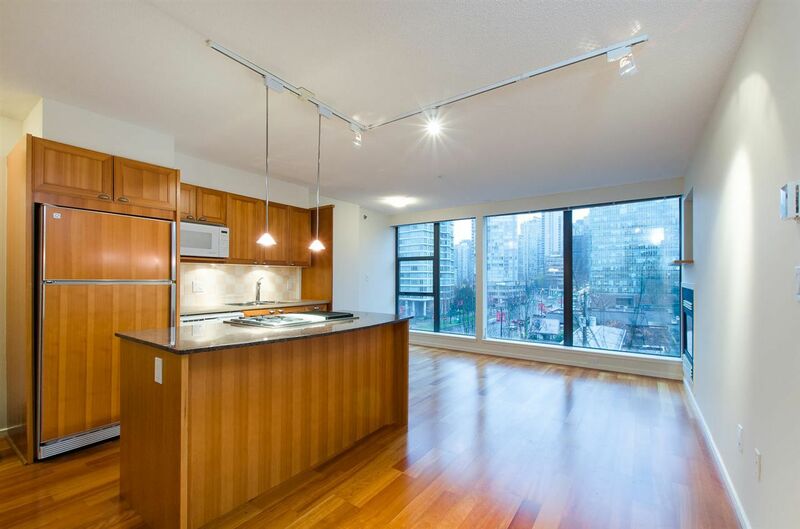 Great value for this bright and beautiful suite in one of the most sought after locations in Vancouver! Terrific open floor plan with a granite counter topped island, gas stove, expansive floor to ceiling windows, hardwood floors, cozy gas fireplace and fresh paint! The suite is in fantastic condition as it is an original owner and hardly lived in since built! 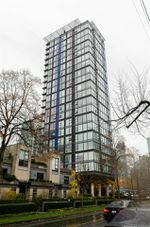 Incredible location and only steps from Robson St, Denman St, Lost Lagoon, Stanley Park and the Coal Harbour Sea Wall! This is urban living at it's finest! Parking and storage included! Pets and rentals allowed!